In March 2017, Eric Moberg of Neenah, Wisconsin, was in the market for a second vehicle to use as a farm truck. 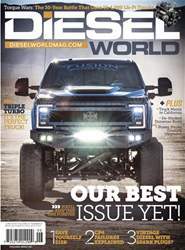 “My brother, Dennis, and I thought it would be cool to have a 7.3L Super Duty,” Eric explains. 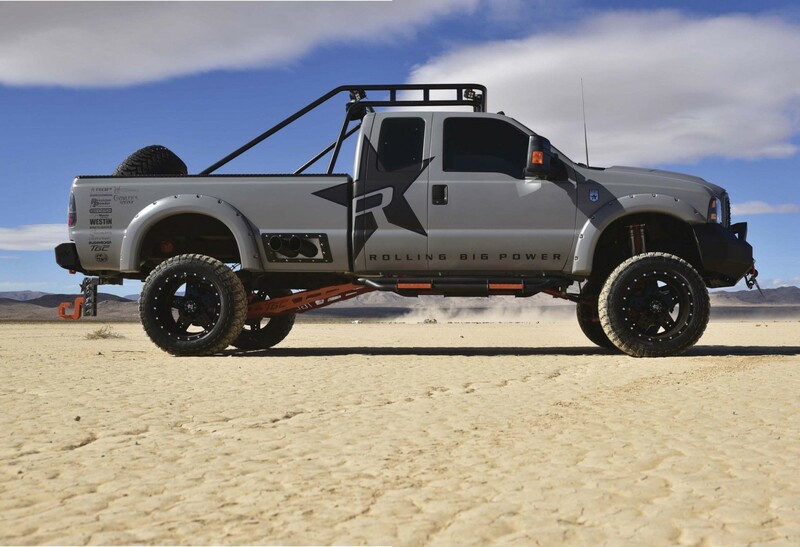 So, when he came across a 7.3L-equipped 2002 Ford F-250 Super Duty for $7,500, he scooped it up—not realizing the magnitude of the journey he was about to embark on. A few months into owning the vehicle, the journey began. Eric had been introduced to the world of customization and drag racing 27 years earlier by his brother, so it was no surprise that the truck would not remain in its stock coniguration for long.